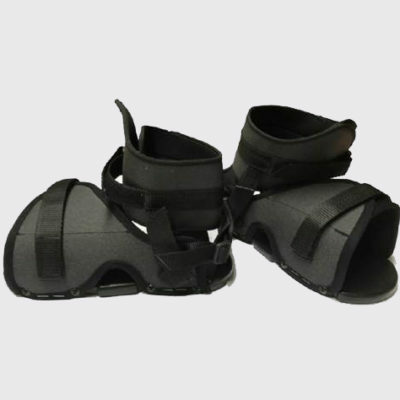 Children’s feet also require additional support to help maintain the position of their hips. 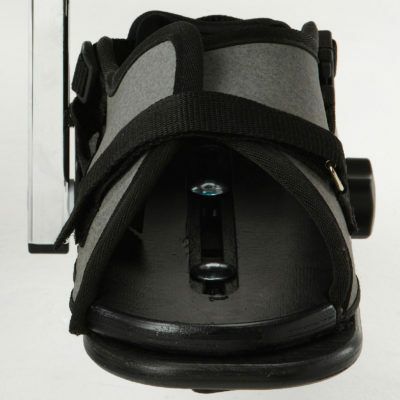 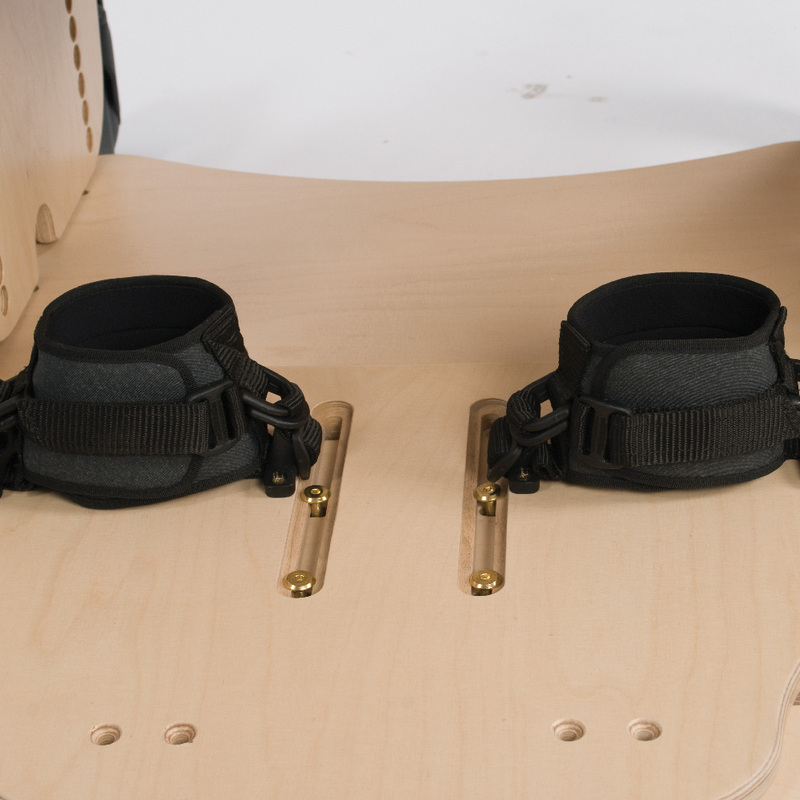 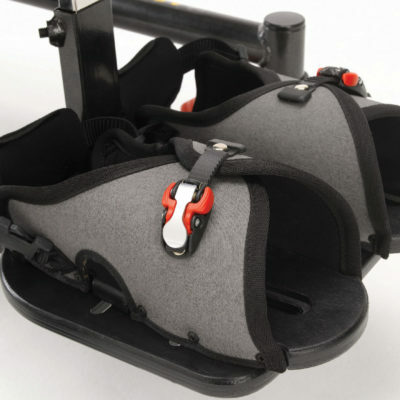 Feet support enhances good balance and enables freedom of movement in the upper body. 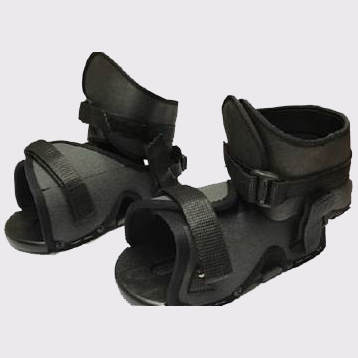 These sandals also produce the additional support at the ankles. Select your heel huggie and then your cocoon sandal and place in your basket.